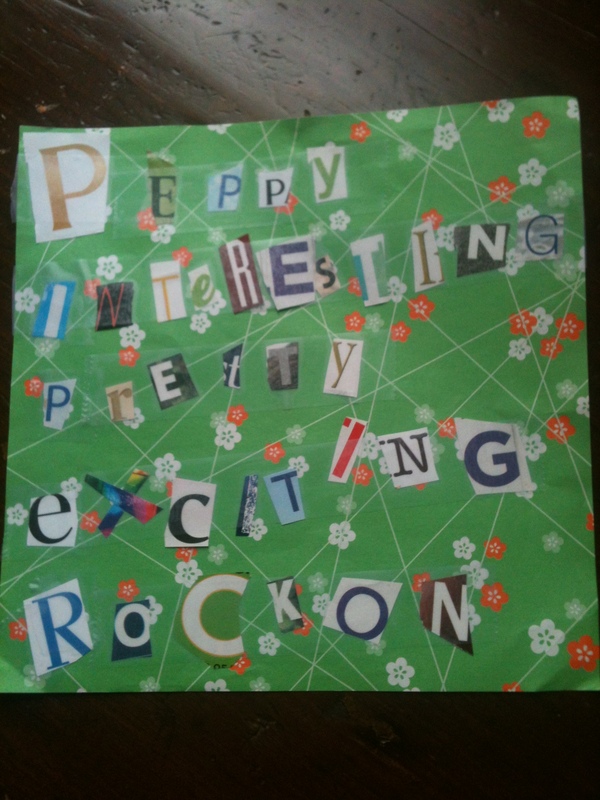 Sissy made a little collage for the Piper. They’re sweet like that. Sisters. You want one, too, don’t you? I do. Sissy should be taking orders. This entry was posted in Gratitude and tagged collage, collages, piperism, siblings, sisters by melissa.scholes.young. Bookmark the permalink.